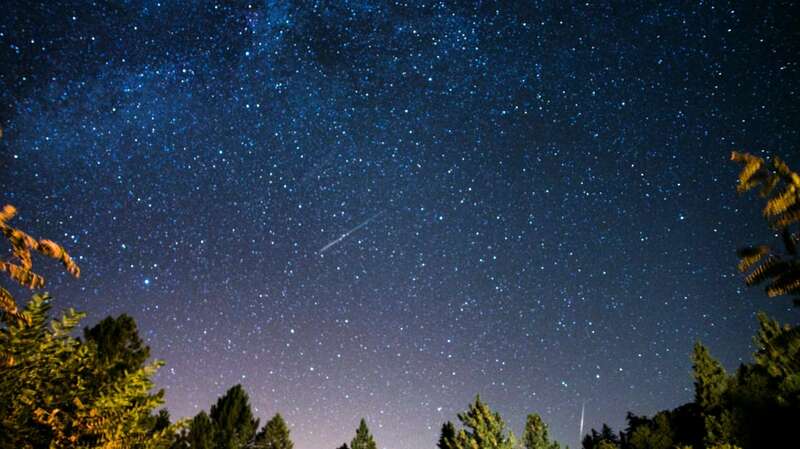 The Leonid meteor shower will be making its annual appearance in the sky this weekend. As NPR reports, the best time to catch it will be late Saturday night into Sunday morning (November 17-18)—so if you really want to catch this dazzling light show, you may want to drink some coffee to help you stay up. If you'll be in parts of the South or Midwest this weekend, you're in luck. 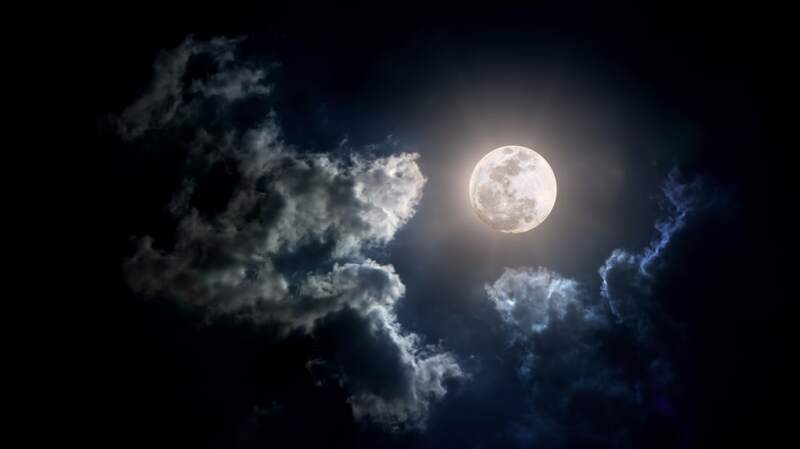 Florida, Alabama, Mississippi, Nebraska, and Nevada are expected to enjoy the best view of the Leonids this time around, according to Popular Mechanics. 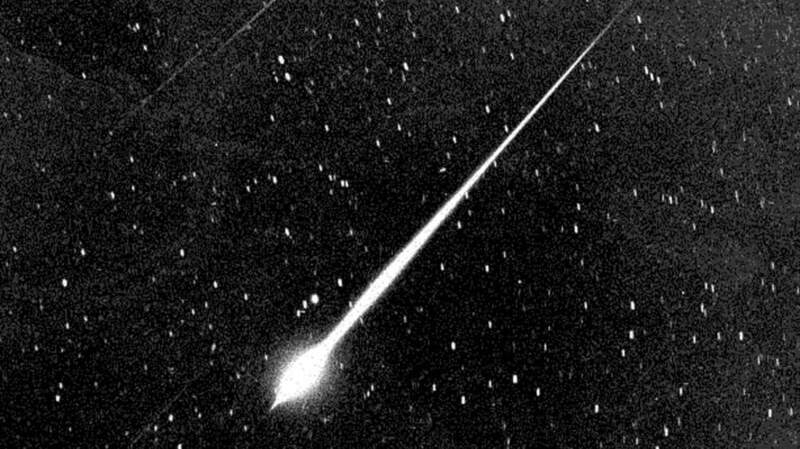 The Leonids occur every year around November 17 or 18, when Earth drifts across the long trail of debris left behind by the comet Tempel-Tuttle. The comet takes 33 years to complete its orbit around the Sun, and when it reaches perihelion (its closest approach to the Sun), a Leonid storm may occur depending on the density of the comet's existing debris. This sometimes results in hundreds of thousand of meteors streaking across the sky per hour, viewable from Earth. The last Leonid storm occurred in 2001, but Earth may not see dense debris clouds until 2099, according to the American Meteor Society. This year, if skies are clear and you can secure a secluded spot away from city lights, you might be able to see around 15 to 20 meteors per hour. They travel at 44 miles per second “and are considered to be some of the fastest meteors out there,” NASA says. They’re also known for their “fireballs”—explosions of light and color—which tend to last longer than a typical meteor streak.